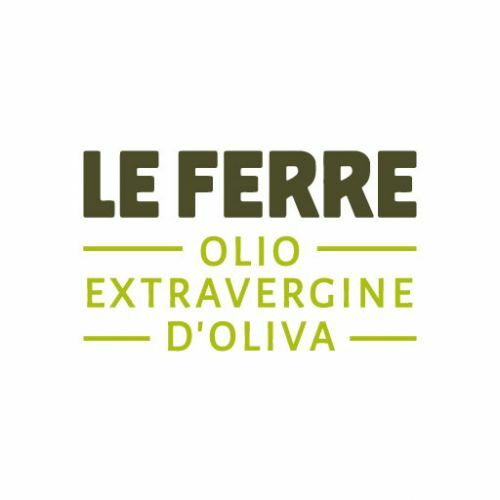 Le Ferre is an apulian company leader in production, packaging and marketing of extra virgin olive oils in Italy and worldwide. Dynamism, productive and sensory research, elasticity in process management, characterize our daily work around the product and the customers. 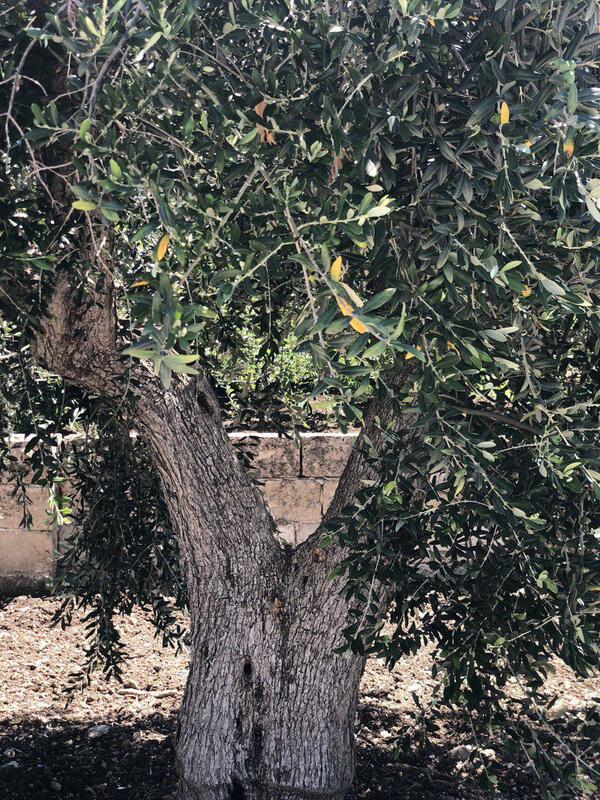 LE FERRE is the name of a very ancient countryside in the estate of Castellaneta (Taranto, PUGLIA). A prosperous valley between the sea and the hill where the land breathes the breeze of the Ionian Sea and the scents of the Mediterranean scrub climbing on Murgia. 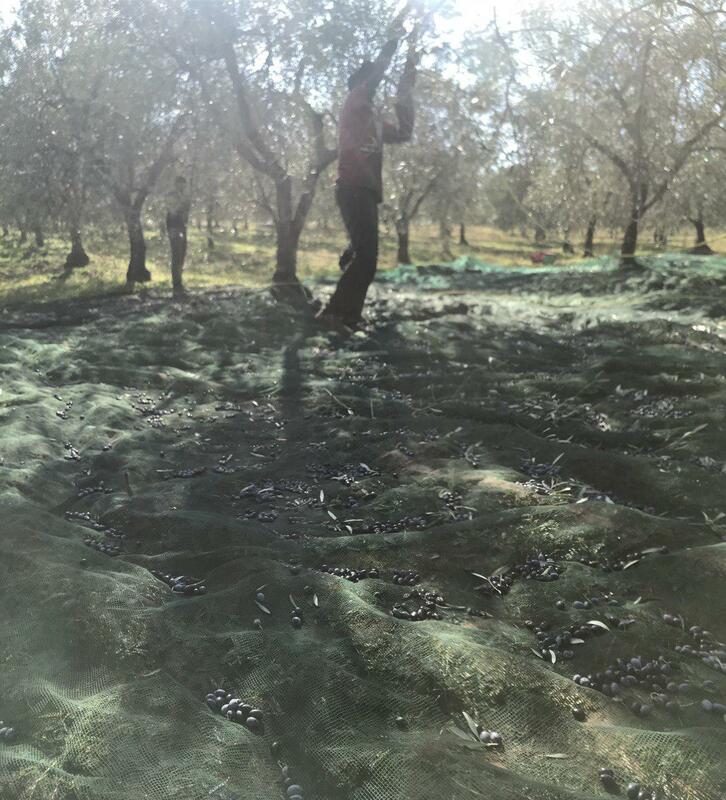 The century-old olive trees that we cultivate and preserve in LE FERRE represent our solid roots, they are the essence of our work and produce, always authentic. 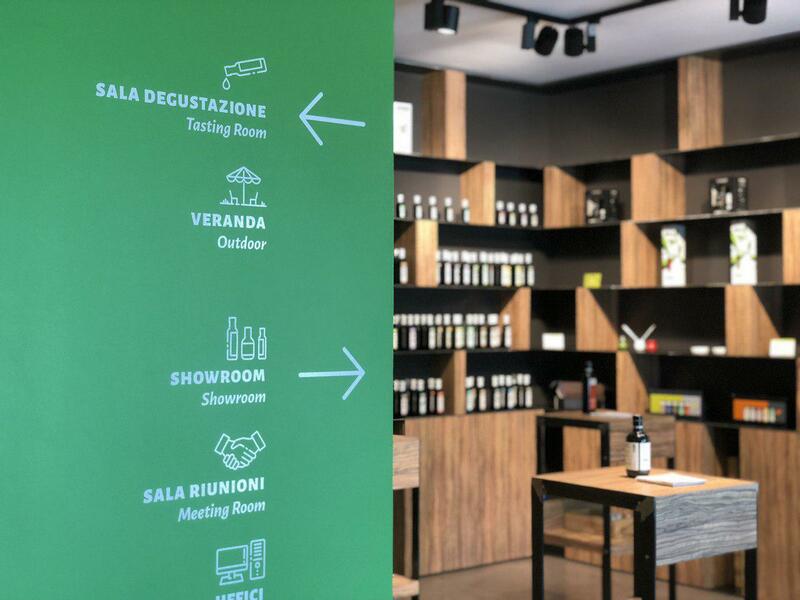 LE FERRE is a valuable oil production, only extra virgin, unique in the Italian panorama of quality oils, for its original and varied offe. 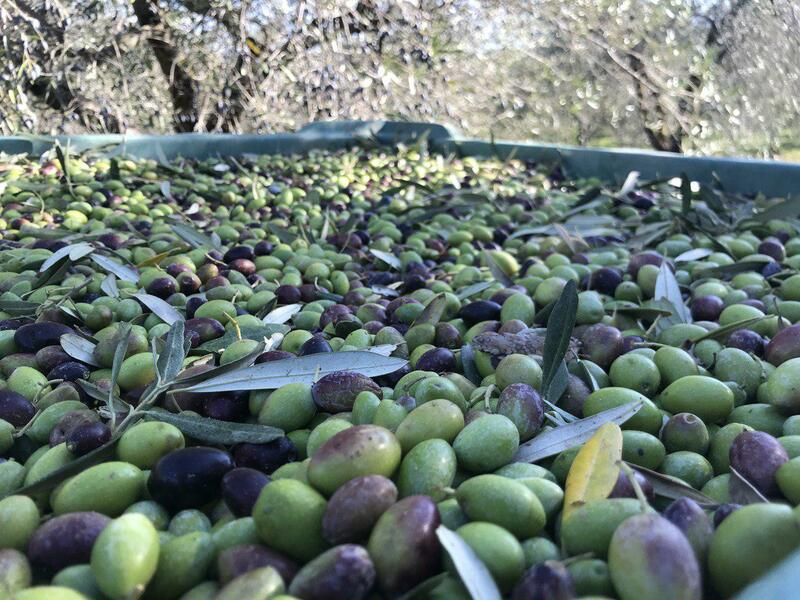 Everything originates in nature: there are many varieties of olives, each with its own characteristics of shape, color and flavor capable of giving different peculiarities to the oil.